Finding the care to best suit you or your loved one can be a daunting process. Therefore, we have assembled what we believe is the most useful information to help you with your search for the right care home. 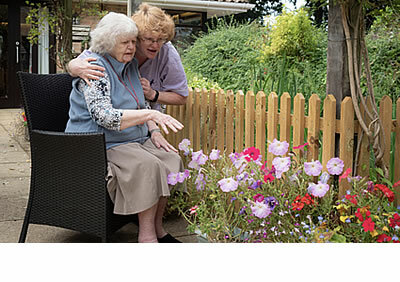 The New Forest Quaker Care Home commits to helping you as much as we can through this process. Whether you eventually choose our home or not, so long as you have found peace of mind from your choice, then we will be happy that we are fulfilling our promise to you.